Earthquakes have the potential to tear whole cities from their foundation. What should you do if you find yourself in the middle of one? 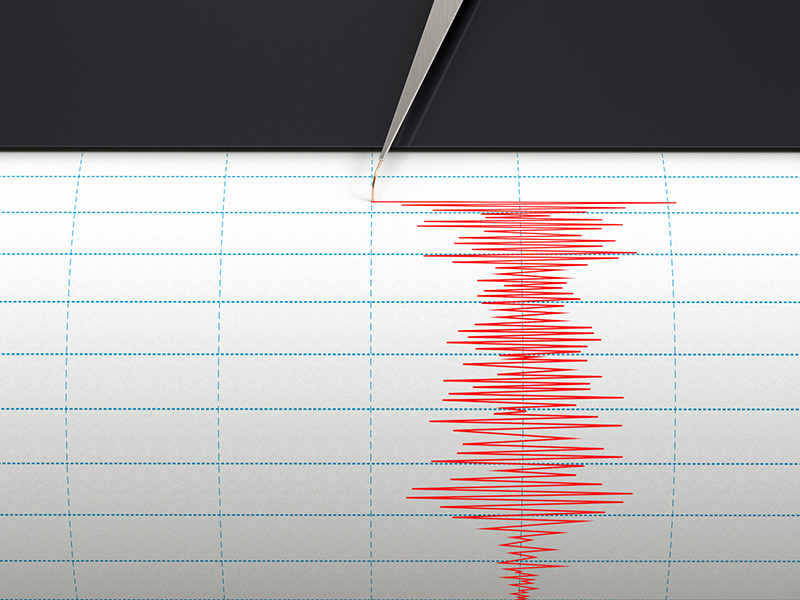 There are over 20,000 earthquakes that are detected that happen around the world each year. If you’re wondering why you don’t hear about them in the news every day, it’s because most of them are so small they can only be detected by the finest of seismographs. Seismologists predict there could be millions of quakes that happen every year, but modern technology cannot detect them. When one strikes, what should you do and where should you seek shelter? This position keeps you from falling, but also gives you the mobility you need. With both arms, clasp on your neck to protect it from falling debris which could leave you paralyzed. Hold on to your shelter! When you are ducking under a desk or a table, be sure to hang on to it. The vibrations in the ground will make things move around. Keep them from falling on your head by holding on to shelter. There’s one more thing you can do to protect yourself from the effects of an earthquake, and that’s getting insured. Having the right earthquake insurance will help to ensure you are covered in case of any damage after the next quake. Contact the independent insurance professionals at Udell Family insurance in Westlake Village, California for all of your earthquake coverage needs.